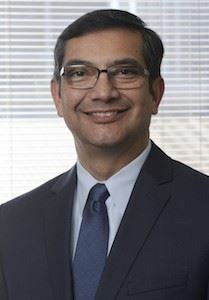 Juan M. Guerra Jr., MBA, joined UT Southwestern Medical Center in February 2016 as Vice President for Facilities Management. He oversees facilities planning, design, construction, repairs, maintenance and operations for the multicampus Medical Center, consisting of 12.7 million square feet. He has more than 30 years of experience in facilities management, both in operations and capital programs. 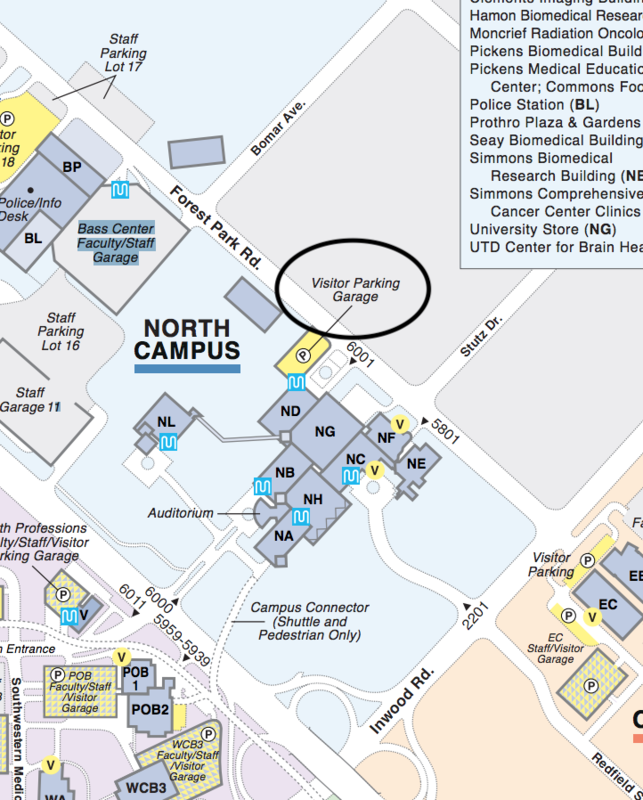 Prior to joining UT Southwestern, Mr. Guerra served as Associate Vice President for Facilities at Texas State University for seven years and was responsible for a portfolio of 8 million square feet of campus facilities, 250 buildings, and more than $1.3 billion in capital improvements. He spent 20 years in the Civil Engineer Corps and served in the U.S. Navy from 1983 to 2003, overseeing maintenance and operations on military installations. A Registered Professional Engineer in Texas and California, he is a member of numerous state and national professional associations. He holds a bachelor’s degree in engineering from Stanford University and two master’s degrees – in civil engineering from the University of California, Berkeley, and in business from Webster University.